SEVERAL thousand Methodist leaders from all parts of the world will gather in Seoul from July 20-24, 2006 to attend the 19th World Methodist Conference. The conference will open to the resounding music of a 400-voice choir and full orchestra from Korean Methodist churches. Bishop Dr Robert Solomon, who will be leading a Singapore delegation, will be one of the five keynote speakers at the once-in-five-years conference. He will address the issue of “Reconciliation among the Nations” on July 21, the day after the Opening Ceremony on July 20. According to the Rev Dr George Freeman, General Secretary of the World Methodist Council, Bishop Dr Solomon is the first Singaporean ever to have been invited to give a keynote address at the World Methodist Conference. 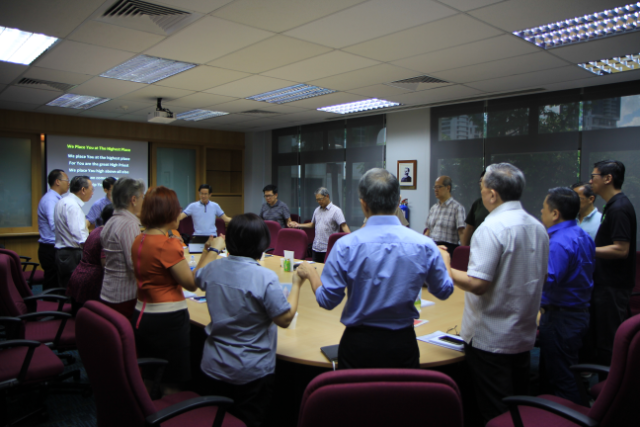 The Singapore team will include the Presidents of the three Annual Conferences – the Rev Khoo Cheng Hoot of the Chinese Annual Conference, the Rev James Nagulan of Emmanuel Tamil Annual Conference, and the Rev Wee Boon Hup of Trinity Annual Conference. The Rev Dr Freeman said “all Methodists worldwide have been invited to join with their Korean Methodist brothers and sisters in attending this momentous event and in praying with the Korean Methodists for peace in their land and for the reunification of the Korean peninsula”. 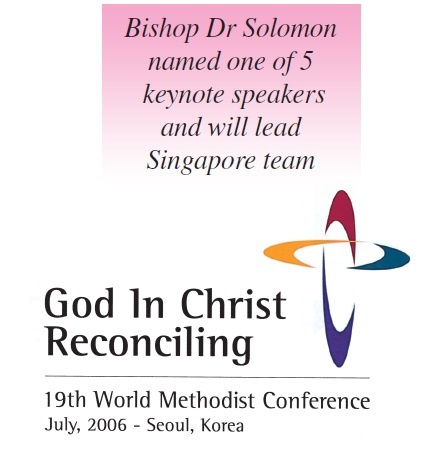 Mr Michael Tan Soo Guan, from The Methodist Church in Singapore (a member of Bedok Methodist Church), had designed a logo to represent the conference theme, “God In Christ Reconciling”. The logo was selected from among entries submitted from around the world. The logo embodies the four corners of the earth in the shape of the cross; symbolising the reconciliation that God offers all humanity through the death and resurrection of Jesus Christ. II Corinthians 5: 17-20 provides the scriptural background for the conference. Keynote speakers and Bible study leaders will focus on various aspects of reconciliation each day. 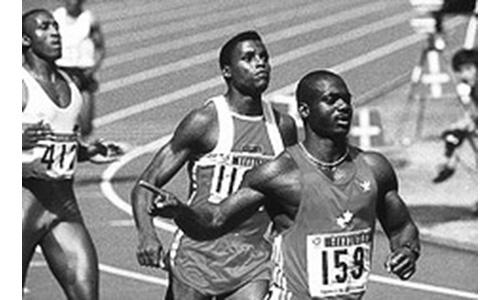 They include Father Elias Chacour, educator, author and international speaker from Galilee, Israel and a recipient of the 1994 World Methodist Peace Award, the Rev Dr Mvume Dandala, General Secretary of the All Africa Council of Churches, and the Rev Dr Sam Kobia, General Secretary of the World Council of Churches. In his greetings to the world Methodist fraternity in a pre-conference publicity brochure, His Eminence Sunday Mbang, Chairman of the World Methodist Council, said: “We pray that your experience in Korea will be rewarding and that the conference will enable you and your church to become powerful agents of reconciliation in the world today. Bishop Kyung Ha Shin, Presiding Bishop of the Korean Methodist Church, wrote: “For many years the Korean Methodist Church has been eager to host the family of Methodists and Wesleyans from around the world. We look forward to serving you while you are in Korea. 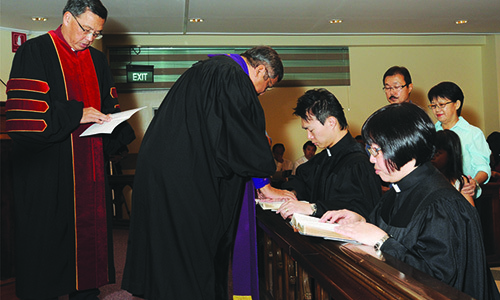 “The theme ‘God in Christ Reconciling’ is important to the Korean Methodist family. We ask you to come and pray with us for the reunification of the Korean peninsula and for peace in our land. Every session of the conference will be held in the 10,000-seat Kum Nan Methodist Church. Here in this magnificent edifice, the facilities lend themselves not only to the participants meeting together for worship and Bible study, but also provide breakout rooms for the seminars and smaller group meetings. During the opening ceremony, the stunning procession of banners carried by representatives of many of the 130 countries, where Methodist and Uniting Church Christians live, will wind its way to the altar. In that impressive moment each member of the conference is made aware that God has given him or her the once-in-a-lifetime opportunity of experiencing the church as one body although from many nations. From that moment, until the closing ceremony, many opportunities will be provided for the overseas conference participants to become better acquainted with fellow Christians. Reconciliation in the Body of Christ; and Reconciliation for the Individual. Ms Gillian Kingston, Chairman of the Programme Committee, said that discussion and sharing would take place in seminars and workshops on crucial issues facing Methodists worldwide: Ecumenics and Dialogue; Education; World Evangelism; Family Life; Social and International Affairs; Theological Education; Worship and Liturgy and Youth. 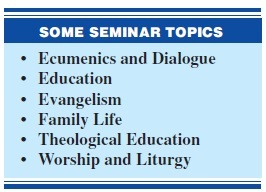 The uniqueness of Christianity will be apparent as participants gather in seminars on the Saturday afternoon of July 22. On a daily basis the programme offers a smorgasbord of the cultures of the world. 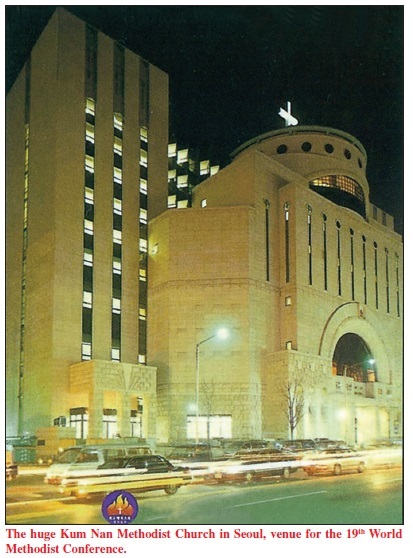 For example, on the evening of July 21, 2006, the Korean Methodist Church will present “Korean Cultural Night” featuring Korean culture and history through music and dance. The church will present itself and its worldwide ministries on this night. This colourful presentation will help bring the conference participants even closer in understanding their hosts, the Korean Methodist Church. 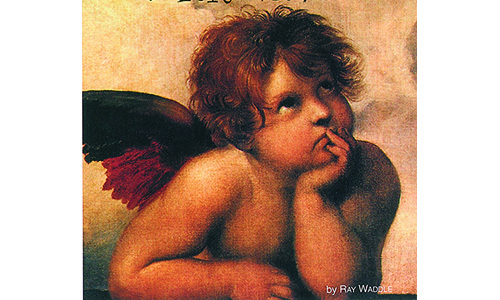 Could your Christianity be disqualified?